Valentis Life Science Limited (Officially for Oilesen, Biocell and Smarthit Brand) 1. 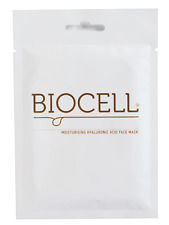 BIOCELL - Face Mask Sheets: "Moisturising", "Regenerating" and "Anti-ageing" 2. 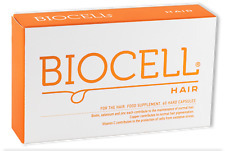 BIOCELL- Hair and Skin Capsules - "Biocell Hair", "Biocell Platinum" and "Biocell Classic" 3. 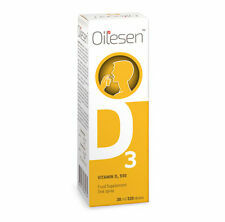 OILESEN™ - Vitamin D3 Extra Virgin Olive Oil - Soft Capsules, Drops, and Spray "Biocell" products are packaged in handy sizes to fit neatly in any cosmetic purse or handbag. So, if you didn’t have enough time in the morning, you can still use "Biocell" later in the day, out with friends or at work, in the office. 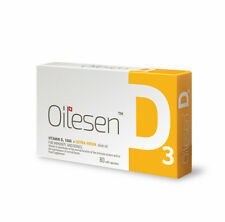 OILESEN™ Vitamin D3 These products are intended to provide supplementary vitamin D3 for babies, children, adolescents, and adults, as well as individuals who may be house-bound or who may avoid sun exposure. 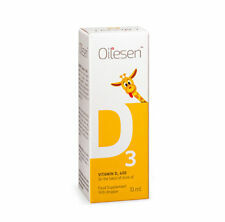 Vitamin D contributes to the maintenance of normal bones and teeth, normal muscle function and the normal function of the immune system, normal absorption / utilisation of calcium and phosphorus.